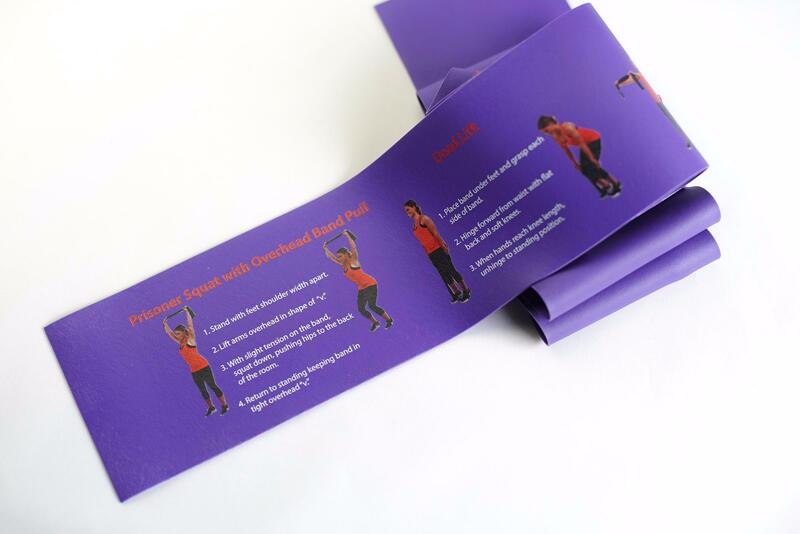 A signature workout on an imprinted exercise band for core, strength, posture, seniors and cancer recovery. ... all employees can fit FITness into their work-lifestyles. From our humble beginnings when we chanted mission statements in corporate boot camps to designing programs addressing specific work-related musculoskeletal issues using the band2FIT for Posture and, now, to launching connect2FIT, a solution for occupational sitting, we’ve stayed true to our core beliefs and to delivering memorable FITness experiences to our corporate communities. We are truly grateful to our loyal corporate clients for tossing their pebble and creating a ripple of wellness by joining in on the at-work FITness evolution. With over 12 years of fitness training and instruction at a local gym, Stacy and Pattie decide to take their passion to the worksite. FIT2order is established. After a year of delivering programs to the community, FIT2order acquires its first corporate client. Our offerings expand to include Nutrition and Stress Management programs. Corporate programs continue to evolve to meet the varying needs of clients. The Affordable Care Act redefines wellness and FIT2order extends its programs to address the top chronic conditions. FIT2order becomes Women's Business Enterprise National Council (WBENC) certified and a diverse supplier for insurance carriers. FIT2order brings “Serenity” to breast cancer survivors in hospitals. With the growth of national clients with multiple sites, FIT2order begins to restructure its eat/move/breathe/heal paradigm of onsite services to translate to the digital world. With extensive market research and testing, connect2FIT and band2FIT are born. FIT2order refreshes its brand. connect2FIT is niched down to address the needs and the hazards of sedentary work. Get ready to create that ripple of wellness!